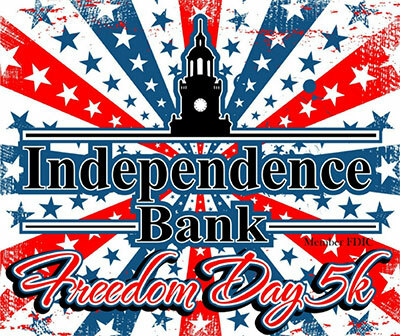 Join in the annual Independence Bank Freedom Day 5K on July 4th, 2017 in Owensboro! 7:30am start for a fast and flat 5K course for runners and walkers. Pre-register by June 20th to lock in your t-shirt size. Awards for overall winners and age group winners. Stick around for post race snacks and drinks. Presented by the Owensboro Area Runners & Walkers Club. More details at race FB event page.